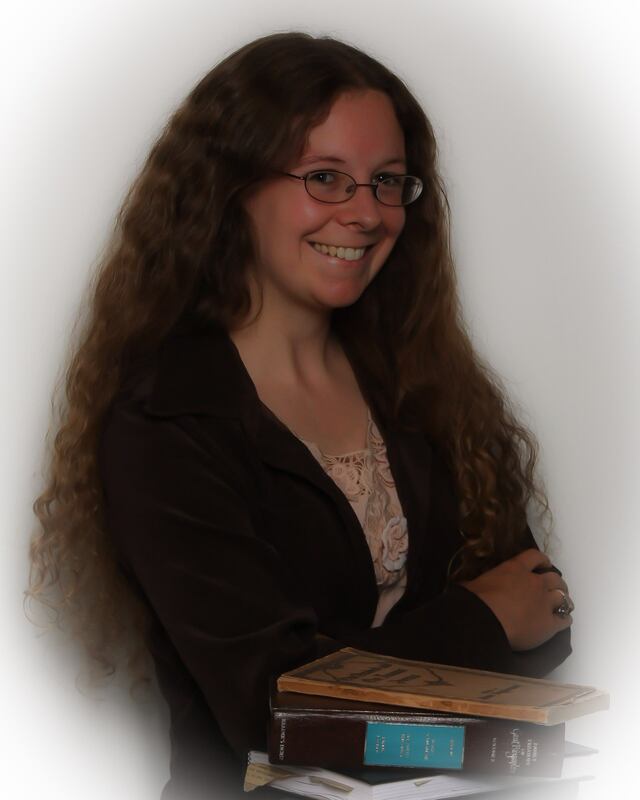 Last month I had the wonderful opportunity to participate as a guest author at the Books and Brews Event put on by the Sweetwater County Library Foundation at The Broadway Theater in Rock Springs, Wyoming. It was a heck of a time, with wine tasting, auctions, games, blues music and other entertainment, part of which included readings or speeches from five Wyoming authors. For my part, I read the beginning of my ghost story, Cinder, from Specter Spectacular: 13 Ghostly Tales. I felt a bit like the odd author out (I did not grow up in Wyoming and haven’t lived here long, nor did I write stories that took place in Wyoming, and was the only strange soul stepping out from the realms of fantasy fiction) still, I was well recieved. 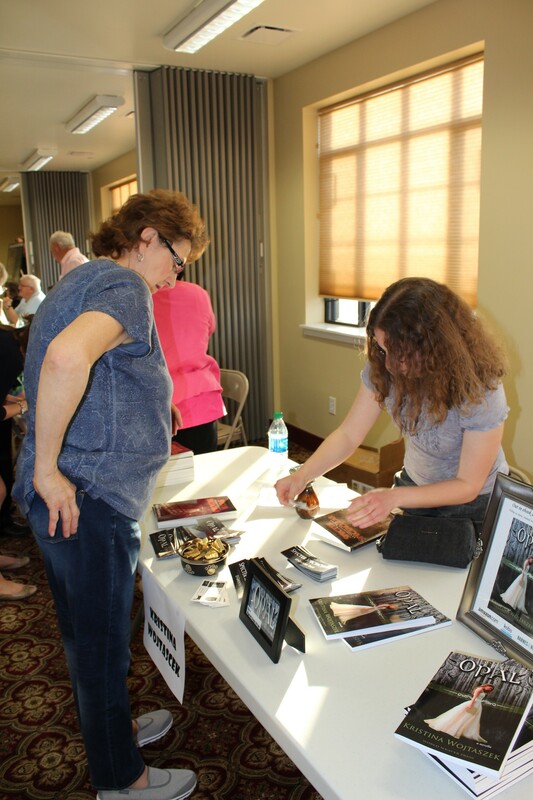 I signed and sold 15 books that evening; one woman even chased me down in the parking lot as I was leaving to get a last minute signed copy of Opal. But what I enjoyed most was meeting the other authors at the event, which included C. M. Wendelboe, author of The Spirit Road Mystery trilogy which has strong ties to his long time career as sheriff’s deputy in Gillette, WY and his inspiration from the Lakota people; Diana Allen Kouris, who writes from her own experience growing up on the beautiful Brown’s Park Ranch; Frank Prevedel, who has written about the history of Superior, now a Wyoming ghost town; and Rick Kempa, Wyoming author, poet and Associate Professor at Western Wyoming Community College, teaching writing and honors courses. However, the best part of the evening for me was when a young girl approached me on her own to tell me she liked my ghost story and to ask if Opal had any fairies in it, because she really likes fairies. She was probably no more than nine years old, but was already a lover of books and a bright young lady. 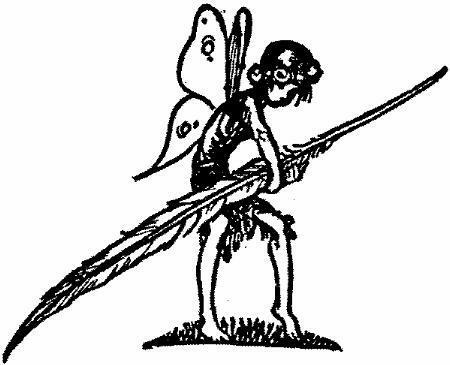 I explained to her about the Fae in my stories, that they are less like Tinker Bell and more like nature spirits with deep and magical ties to the earth. But the real magic is in her, and in all the youth who challenge the everyday with the infinate aspirations of their imaginations. She is the reason I write. A special thank you to Tim Savage, Library Foundation President, and Bianca Jorgensen, librarian at Sweetwater County Library, for allowing me a spot in this special event!